While they may not be Bluetooth and don’t have a mic for taking calls, sometimes you need to unplug and if you’re looking for a phenomenal deal on a pair of over-ear headphones, take heed and act now. 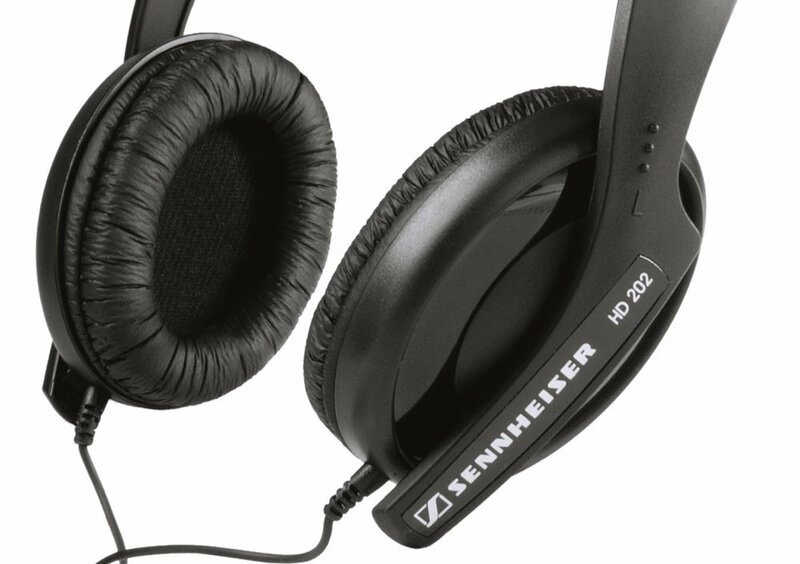 Sennheiser is a well-respected name in the DJ and Pro Audio community and anybody worth their salt will vouch for their products. NewEgg is running a 57% off sale on these bad boys with coupon code DEALSPHEADPHN51 that expires on 5/3. That puts these studio-quality cans in your hands for just $14.95.